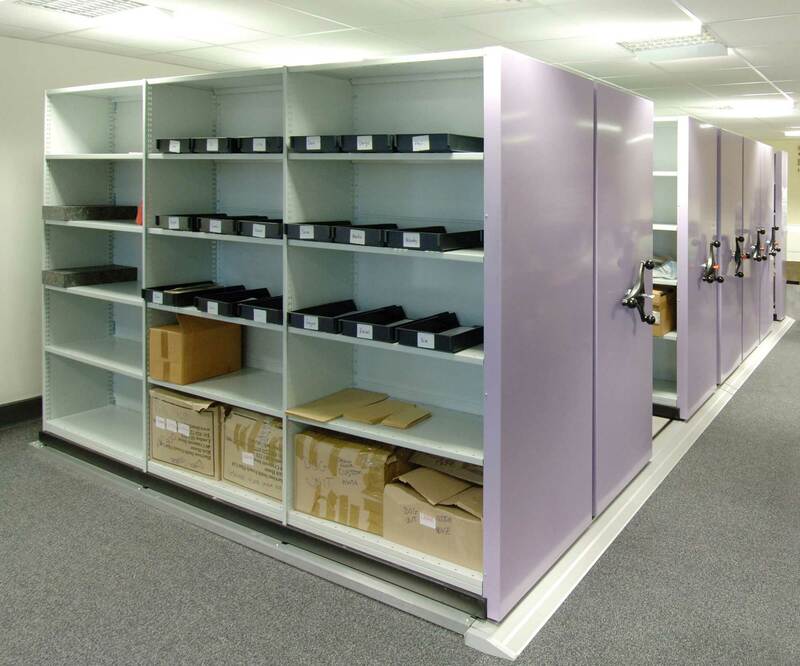 We are very experienced designers and installers of Mobile shelving / racking (or rolling racks / roller racking as they are sometimes called) which is a very cost effective way to maximise your storage capacity whilst freeing up space for other uses in offices, warehouses, stock rooms, factories, hospitals / medical practices, archive and document storage centres etc. 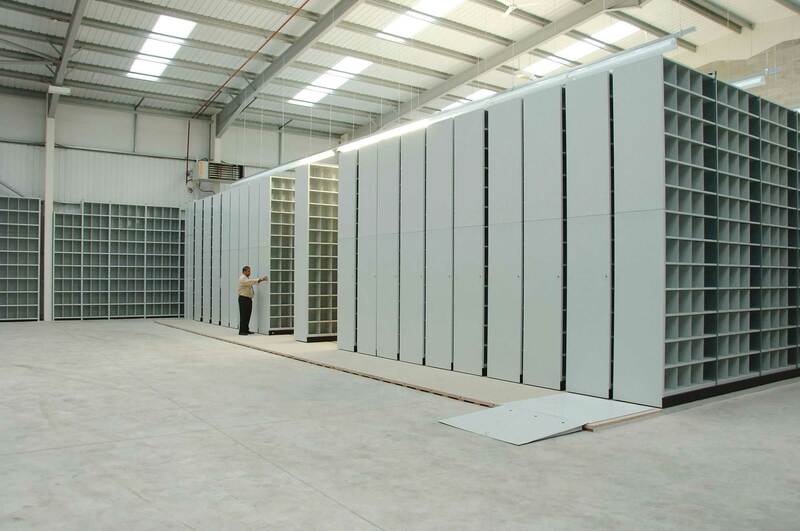 Most of the mobile storage systems we have deigned and built are used for archive storage or medical records and range in size from eight to ten bays of shelving, to an entire industrial unit which contained 26.5 miles of shelf space (no this is not a typo) with some 450+ bays of shelving being mounted on mobile bases. 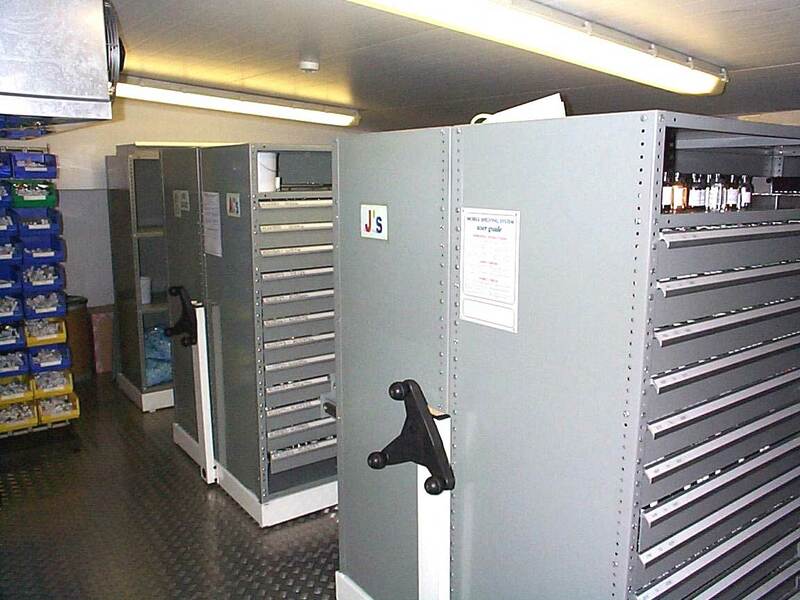 We have also installed some rather unique mobile racking systems with large pull out drawers filled full on little stainless steel milk bottle type containers to contain all the neat extracts used to mix perfume in a temperature controlled cool room and even one with bespoke shelf cradles designed to hold the old fashioned cine film cans in a film archive in central london. 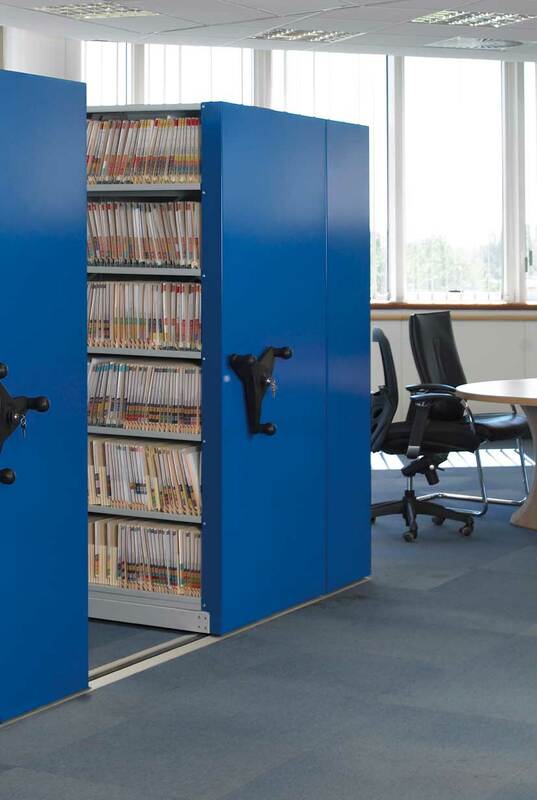 Why not let us help you to save up to 70% of your space compared to traditional shelving or filing cabinets, please contact us to arrange a free no obligation quotation. 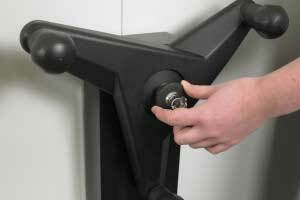 Manually operated by means of pull handles to move the mobile bases along the floor mounted tracks. These usually contain relatively short runs of shelving of around three to four bays in the length, as over this they tend to get a little cumbersome to move without assistance. 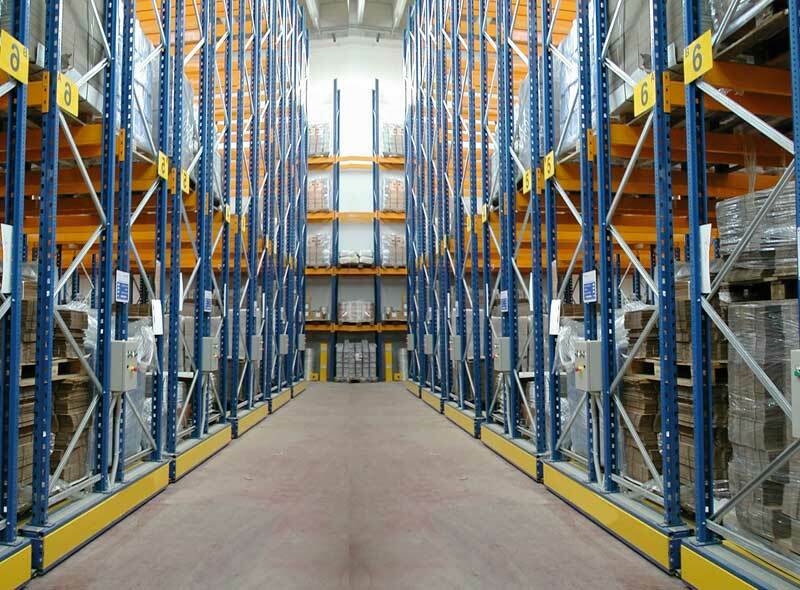 Mechanically assisted by means of geared handwheels mounted at one end of each base containing back to back runs of shelving, the handwheels drive the wheels in the mobile bases along the floor mounted tracks, making it extremely easy to move longer runs and heavier loads. 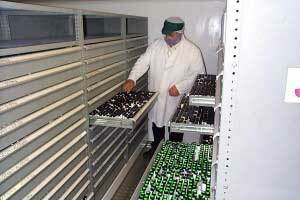 Electrically powered uses a push button mounted at one end of each base or back to back shelving run. 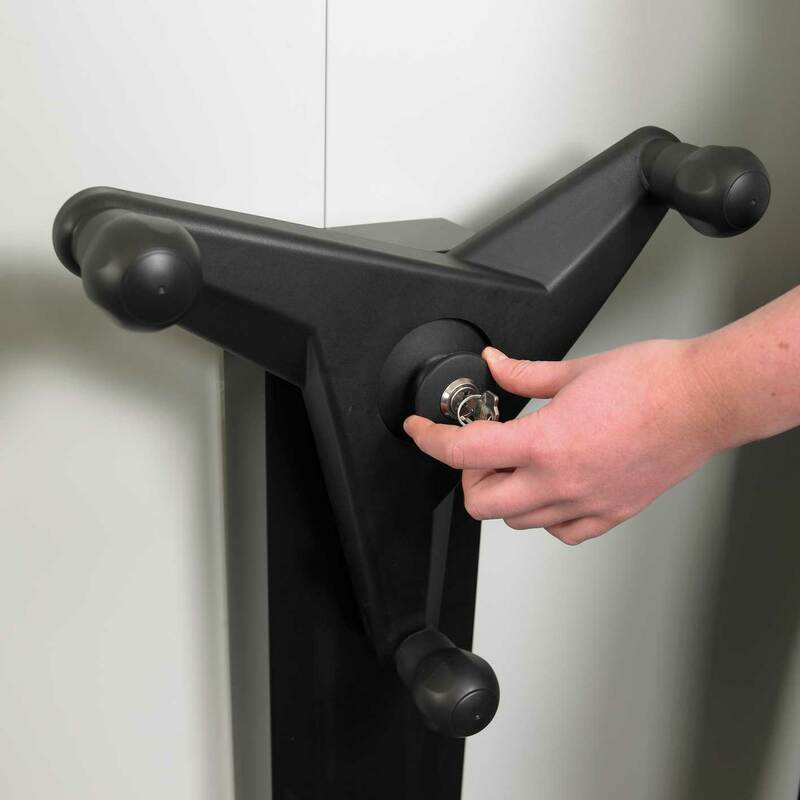 When pushed it will automatically turn the high ratio gears to drive the chains and wheels in the mobile bases along the floor mounted tracks, with no real effort at all from the user. 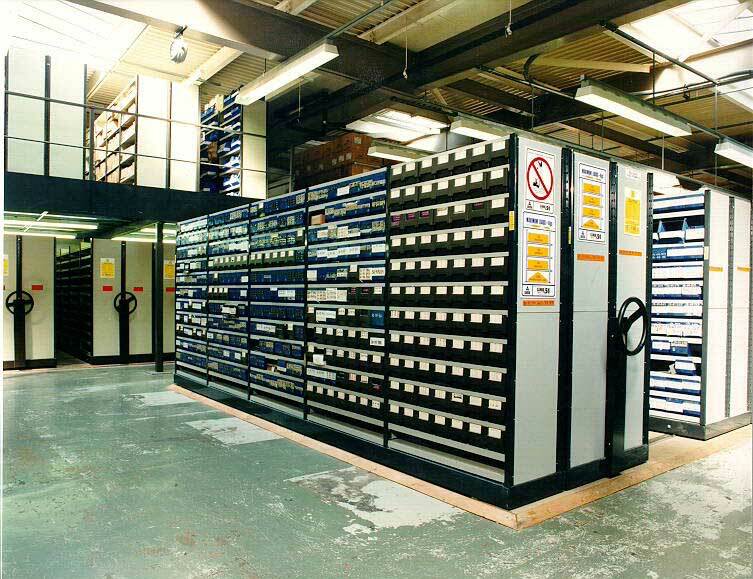 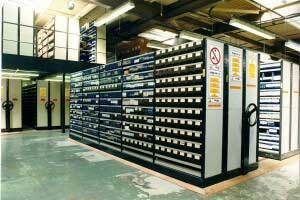 Electric powered roller rack bases are used for the heaviest types of mobile storage system such as palletised loads up to 6m high, and also in offices or archive storage areas where the preference is for no manual effort required to move the racking. 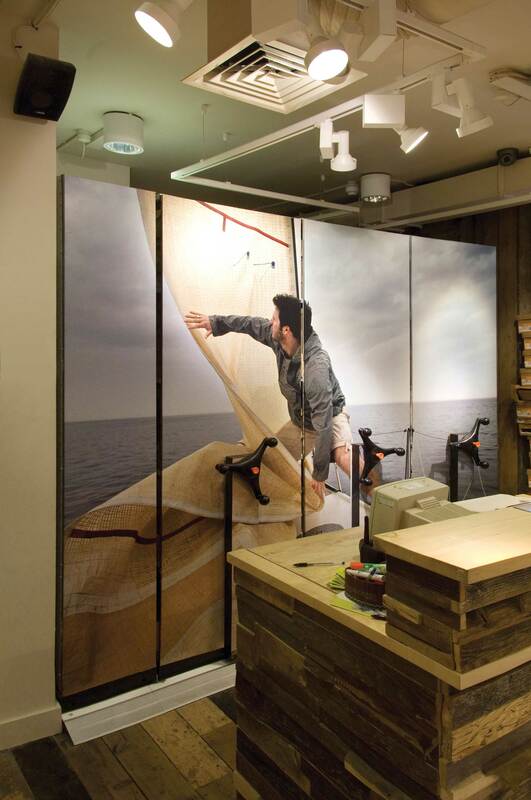 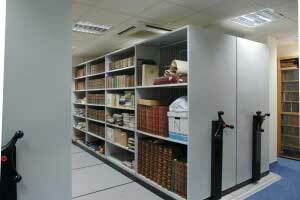 What is Mobile Shelving used for? 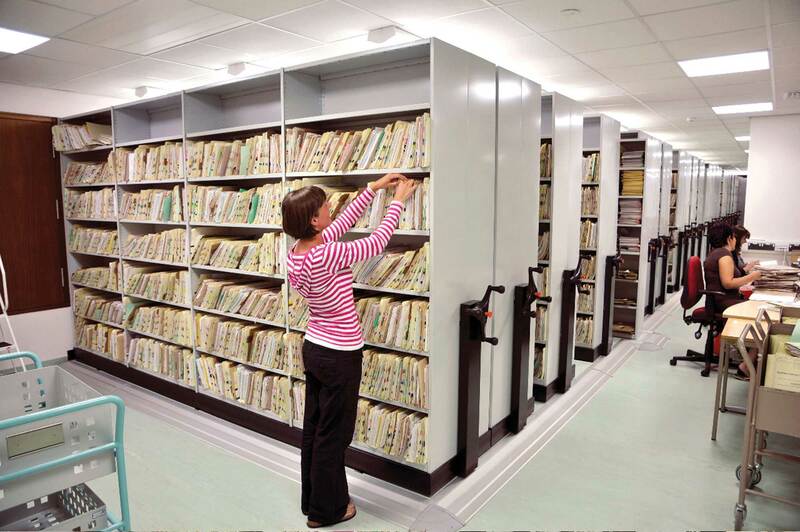 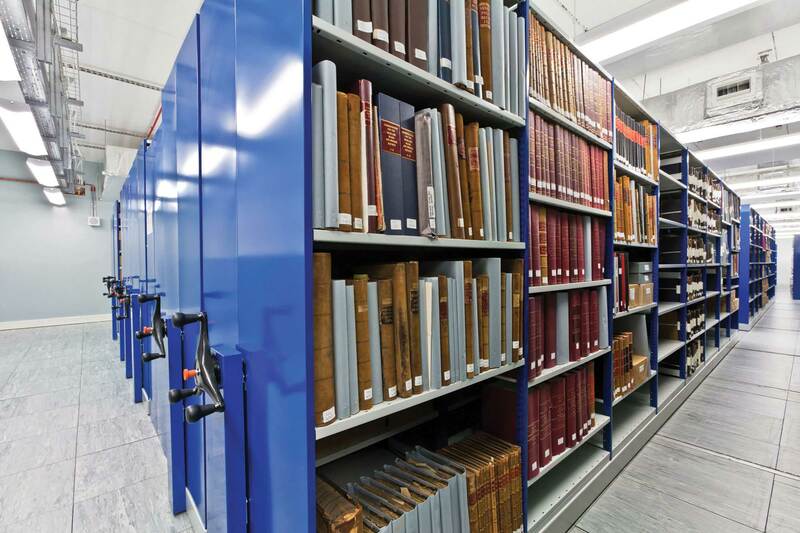 The most common uses of mobile shelving systems are the storage of archives / documents / archive boxes / X-Rays and Medical records. 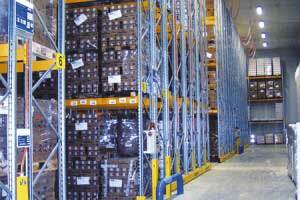 Usually in a secure warehouse or dedicated store room, using an all steel shelving system fixed to medium duty bases, running on surface mounted tracks. 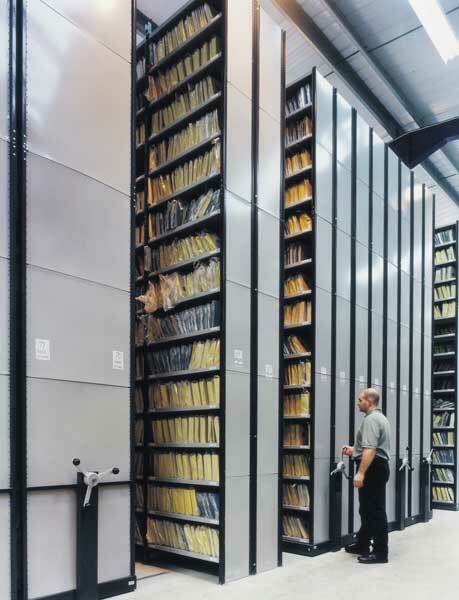 Everyday storage of consumables, stationary, files, folders and documents on Stormor Solo, Mono or Duo steel shelving systems which have fully adjustable shelves and can have vertical dividers and solid backs to make retention of smaller items easier and prevent movement of stocks. 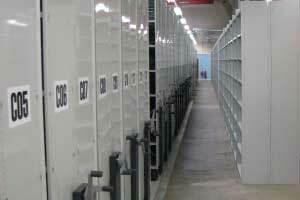 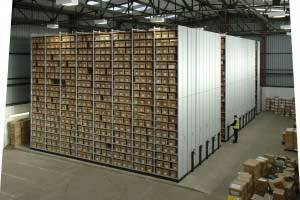 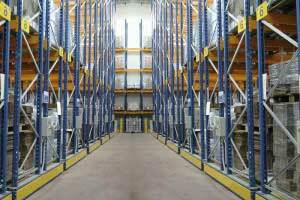 Storage of long or bulky items on Longspan adjustable beam medium duty racking. 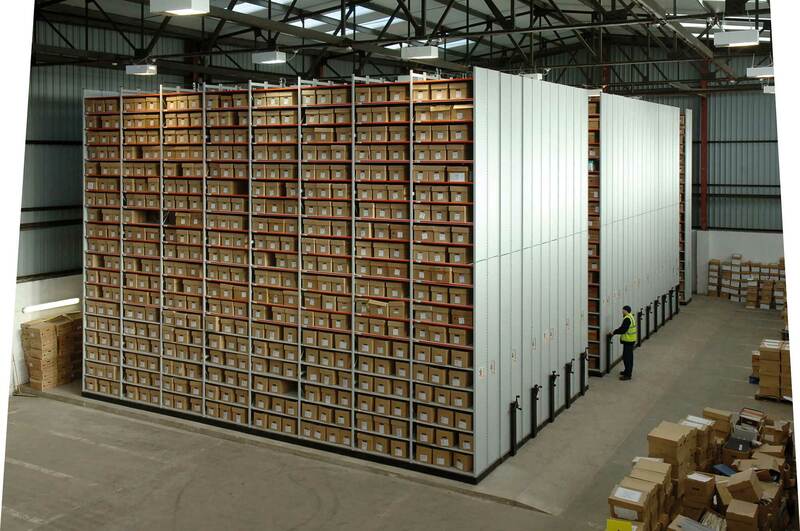 And even for storage of heavy palletised goods on Pallet Racking up to 6m high, (usually all electric, computer controlled and accessed by forklifts using portable picking terminals). 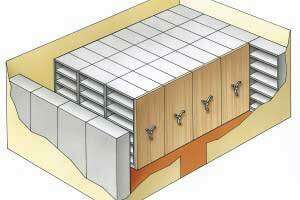 Flush running tracks, that are built into the concrete floor during the building construction phase. 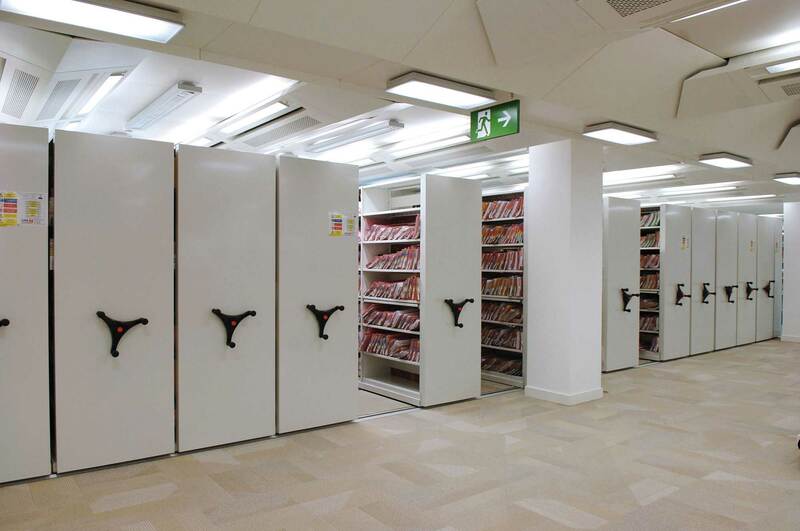 Standard surface mounted tracks, that are mechanically fixed on top of existing floor and often have timber floor infills between with a ramp along the front edge to make using mobile safety steps and trolleys down the aisles easier. 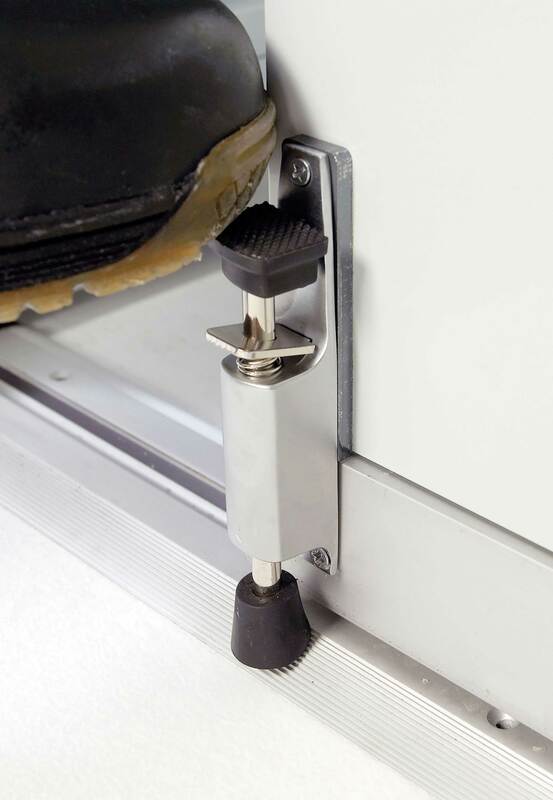 Slimline surface mounted tracks, that are mechanically fixed on top of existing floor and these usually have ramps sides to enable kick steps and trolleys to be "bumped over" the tracks (not ideal if products are delicate). 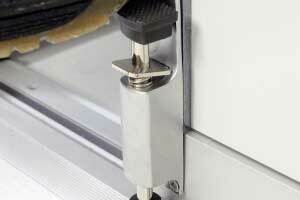 Aluminium ramp edge profiles on surface mounted track options, for easier trolley / step access. 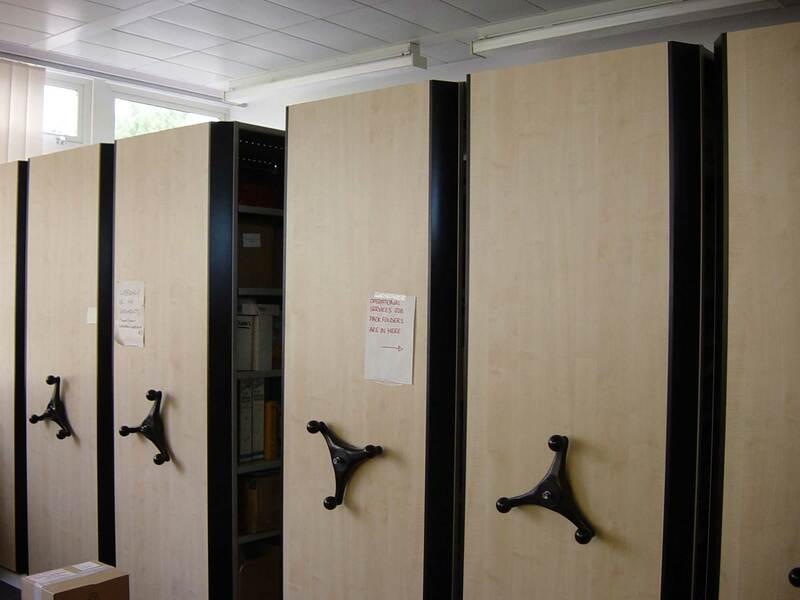 Wooden infill flooring between the surface mounted tracks for you to apply your own floor finish or factory finished carpet or vinyl covered infill flooring. 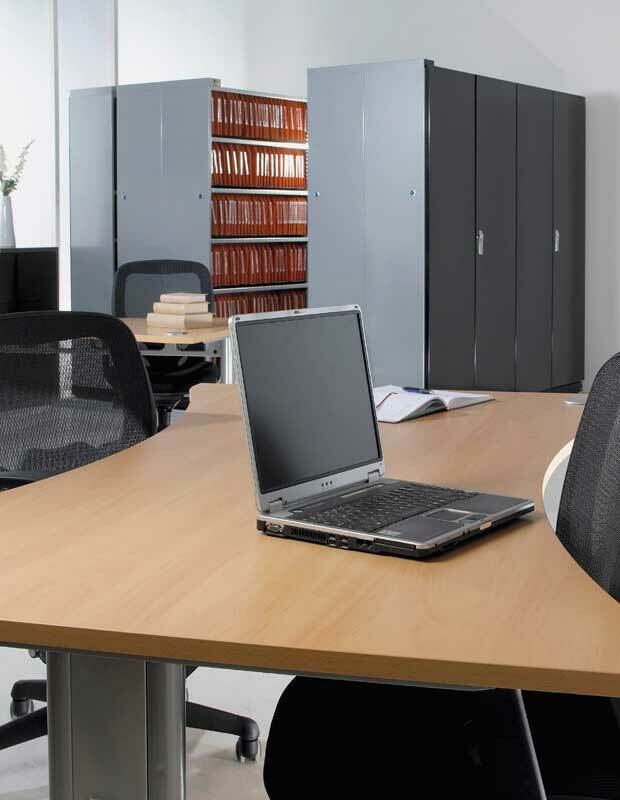 Various decorative end panel finishes are available to suit your office decor. 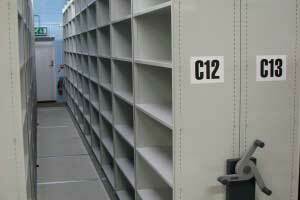 Rear cladding / Backing (Mesh, Perforated or Solid) to ensure products remain in the location you put them. 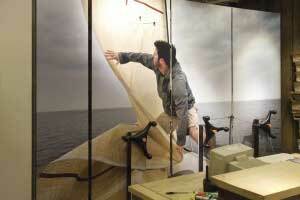 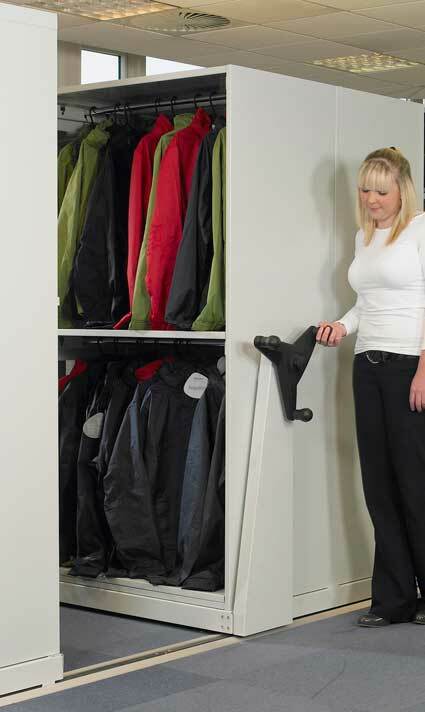 Pull out sliding drawers, for small items or items that require extra protection from dust / potential damage. 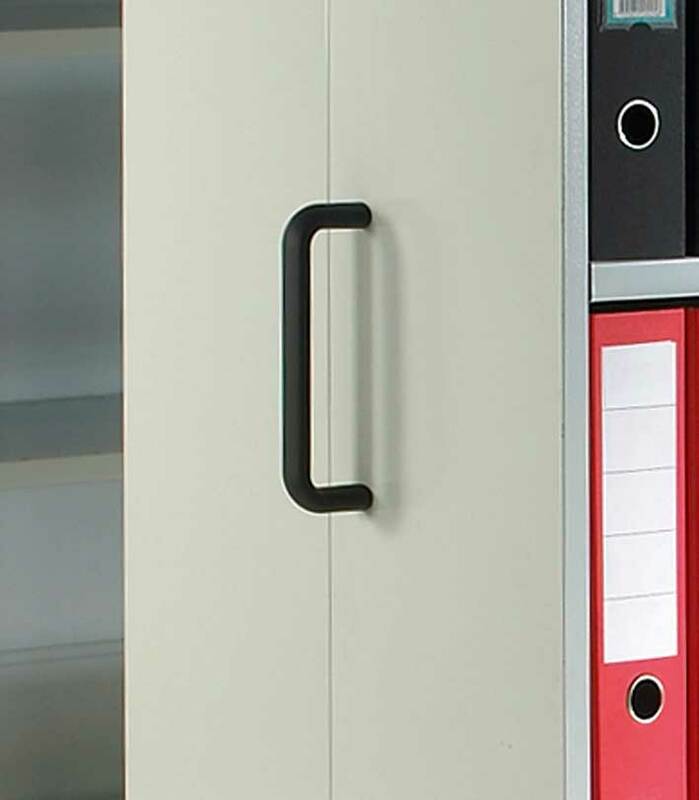 Pull out or fixed lateral filing cradles, to accommodate files stored as if they are still in filing cabinets (deeper file hanging pockets to enable front access to the files required for optimum storage capacity). 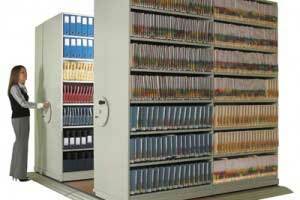 Full or part height dividers, ideal if you do not need to use all the shelf or need to segregate files, folders, xrays etc on the same shelf. 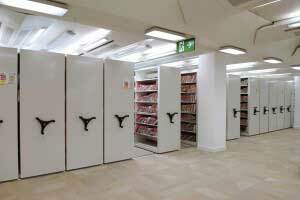 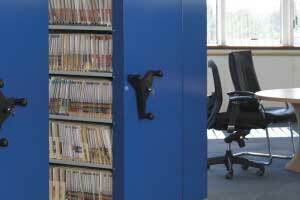 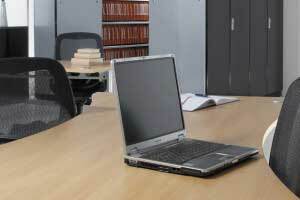 Pull out shelves, to enable sorting and checking of documents whilst you are still in the mobile system. 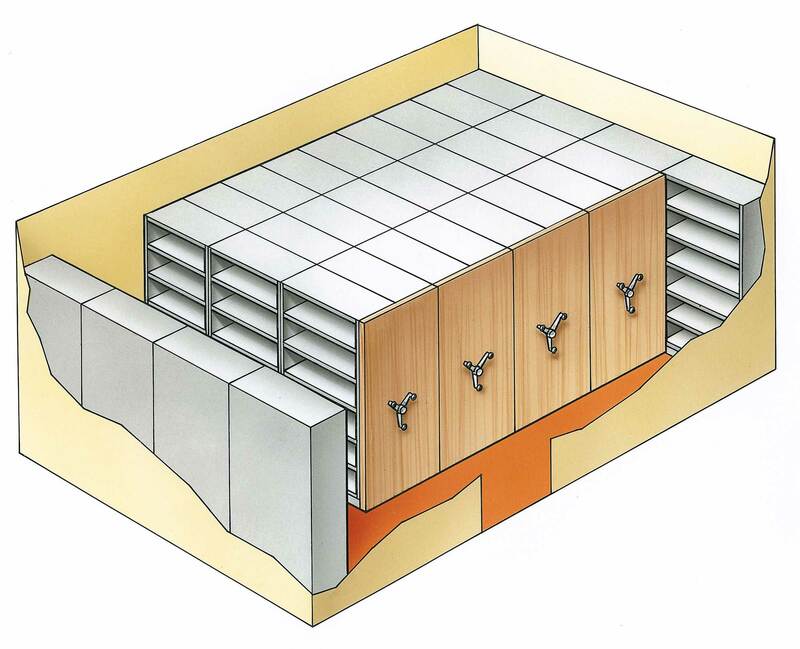 Bin fronts and plastic shelf bins, to retain small items and prevent them falling off the shelves when moving the mobile shelves. 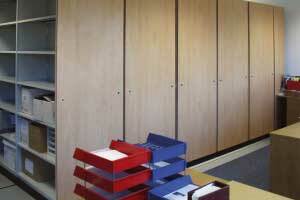 Tambour and Hinged lockable door kits, to provide security to the front run of a system or on individual bays. 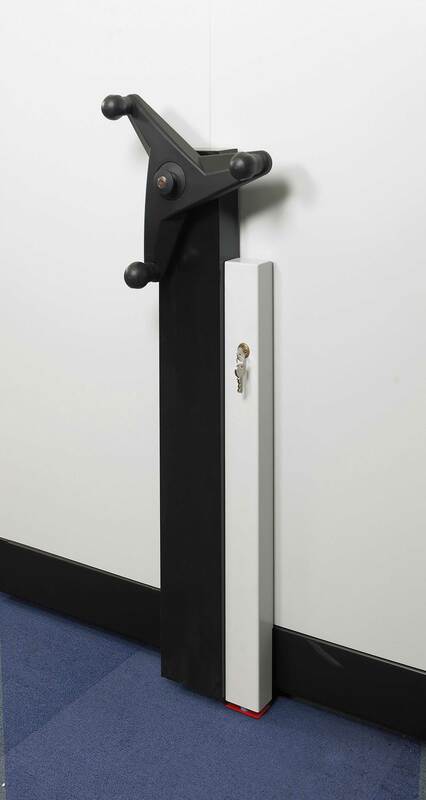 Locking handles, wheels and motors, all bases can be locked in place and keys removed to secure the system when not in use, or push button locks are available to lock-down aisles and prevent unintended movement when they are in use. 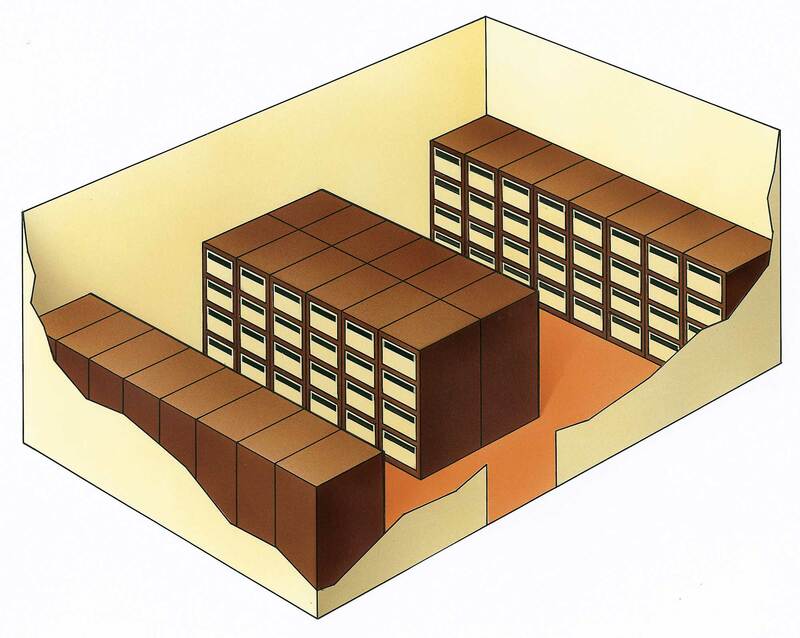 And of course the colours of the bases, flooring and shelving to name a few (normally a variation on grey, but other more vibrant or darker colours available). 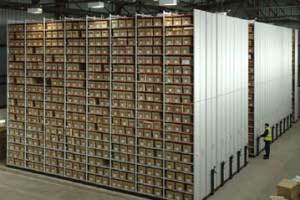 The racking system is not stable! 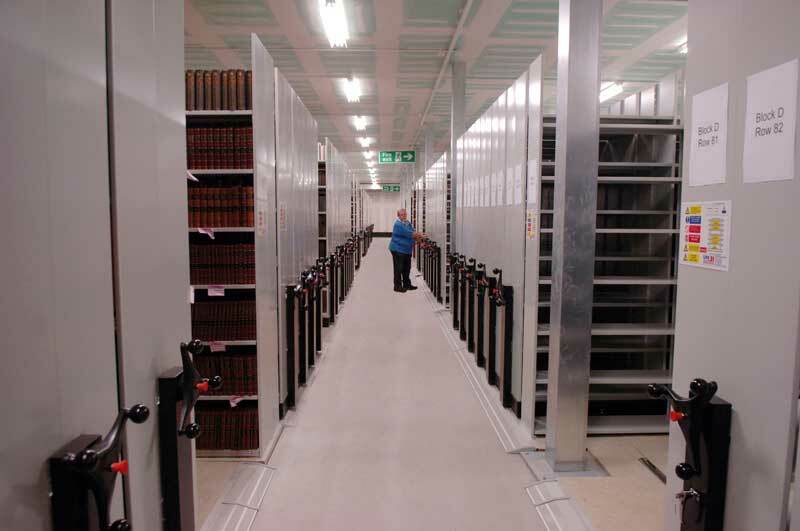 - Our mobile systems have 'anti tilt' / 'anti tip' mechanisms built either into the floor tracks or on rails above the shelving / racking that prevent the bases and shelving from tipping. 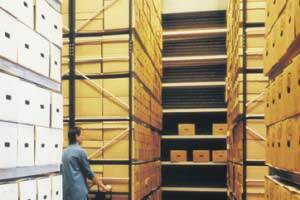 Regardless of the system chosen it is still best practice to load the heaviest items on the bottom shelves to minimise a 'top heavy' system just as it is with static shelving bays. 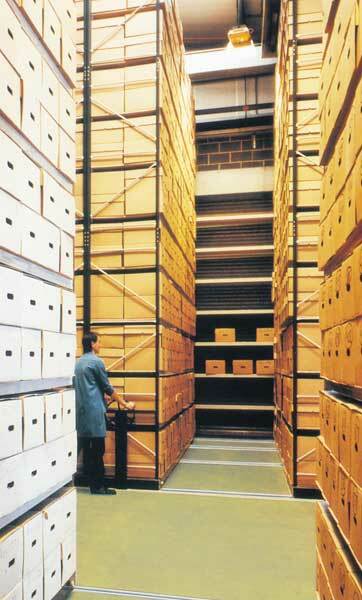 We might get trapped in the aisles! 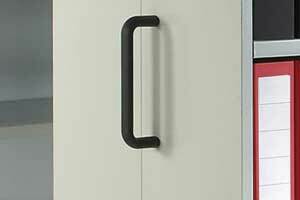 - You can specify push button or key operated 'aisle locking' as an option to lock open the aisle and prevent anyone from closing the aisle in which you are working. 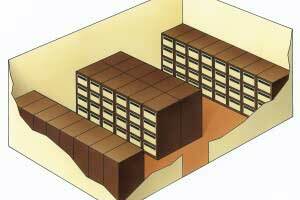 We might get our feet trapped! 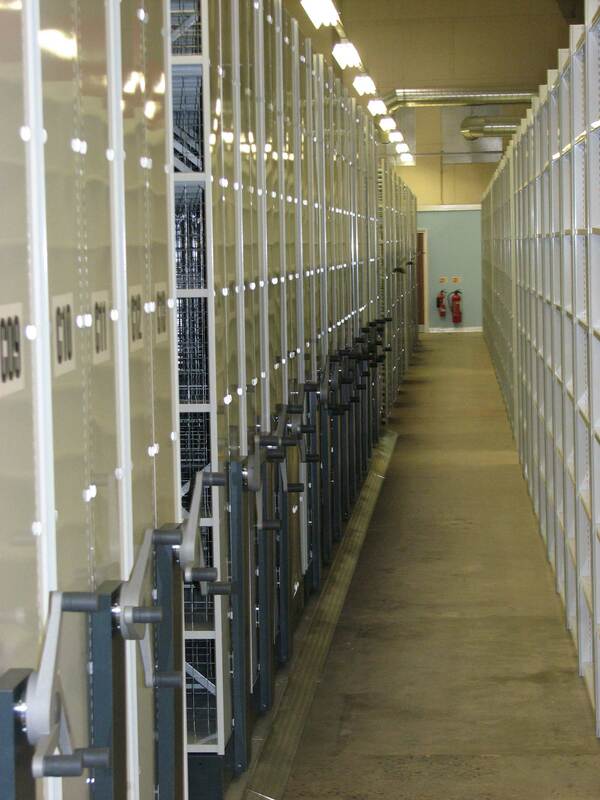 - All our mechanically assisted and electrically powered mobile storage systems have 'preset slip gearing' that allows the cogs / hand wheels to slip when the base meets an obstruction (like a foot or set of steps or items left in the aisles). 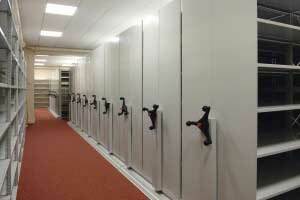 It is no good for secure storage! 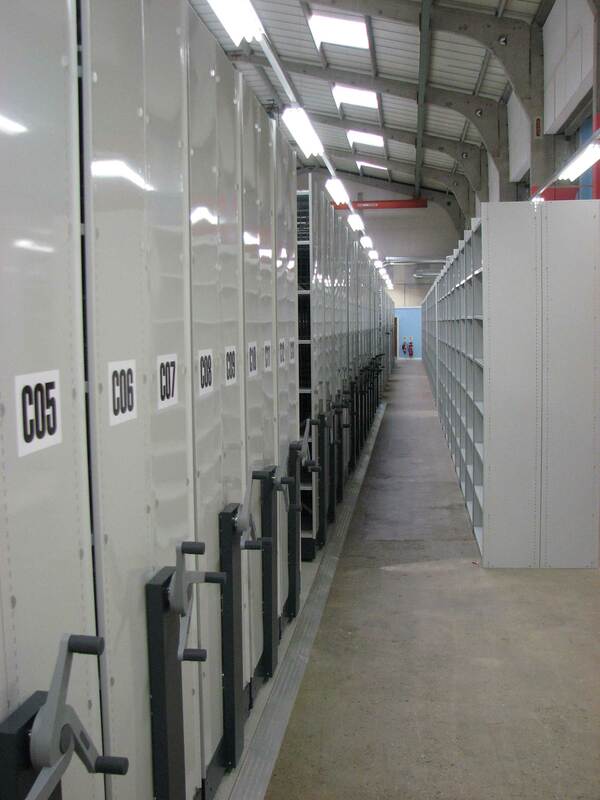 - You can specify key operated 'lock down' facilities as an option to allow you to roll all the bases together and secure the last one, thus preventing access to the aisles without a key. 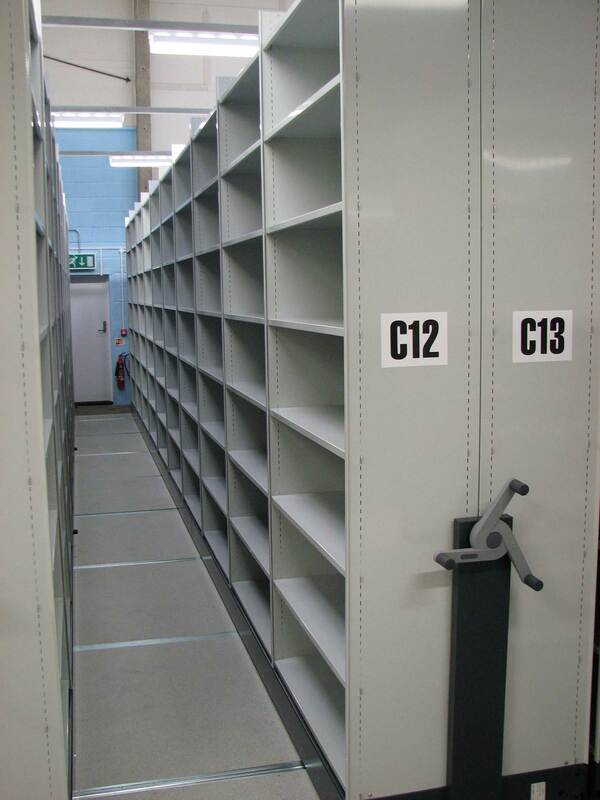 You can also fit locking doors onto the last run of shelving in combination with the 'lock down' facility to prevent access to the entire system if desired. 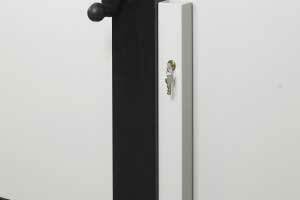 It is too expensive! 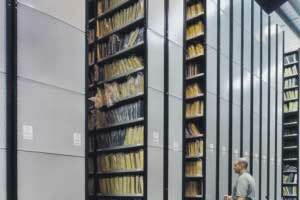 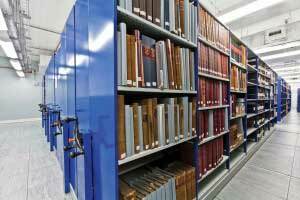 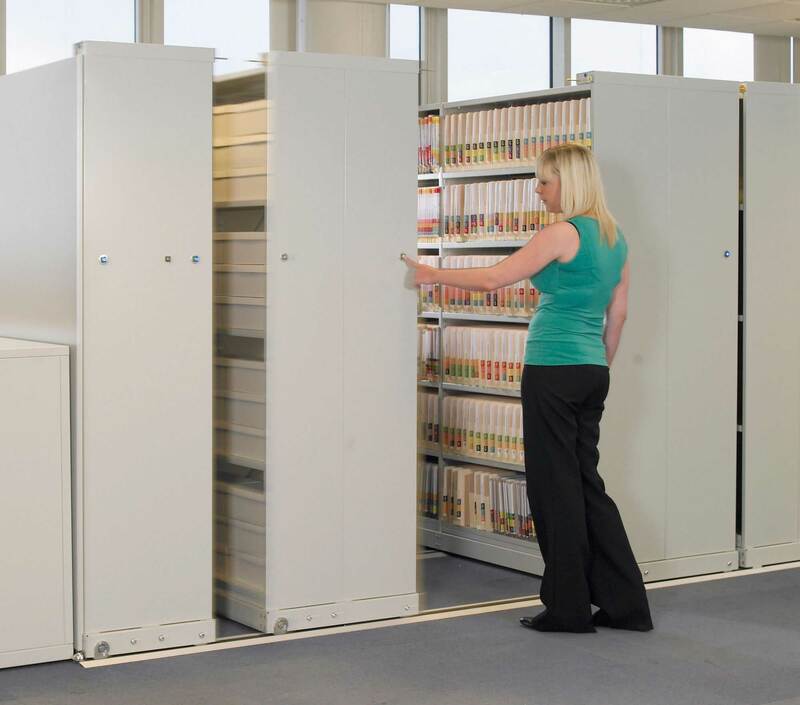 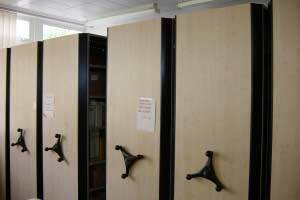 - Obviously it will be more expensive than static racking, however using mobile shelving allows you to store records / documents etc in up to 70% less space than conventional shelving / racking or filing cabinets. 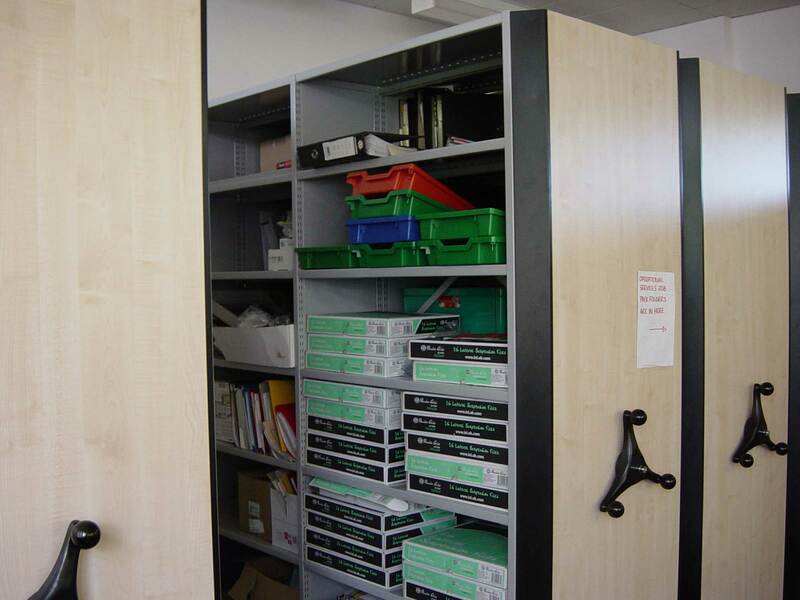 If you factor in the space saving you can achieve in your premises it should actually work out much more cost effective over a five year period. 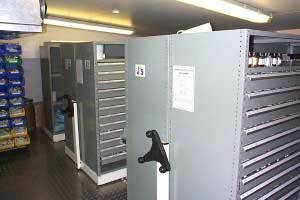 It won't fit in our basement! 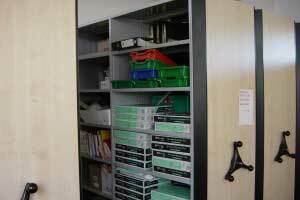 - Some of our mobile storage systems are available in 'KD' (knock down / kit form) and can be carried down stairs and through standard width doors. 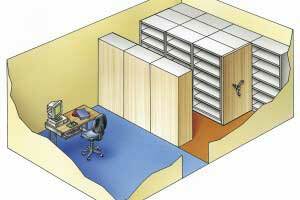 If you have a restricted access situation please contact us, we have several installations in the tiniest of basements and have not been stumped yet. 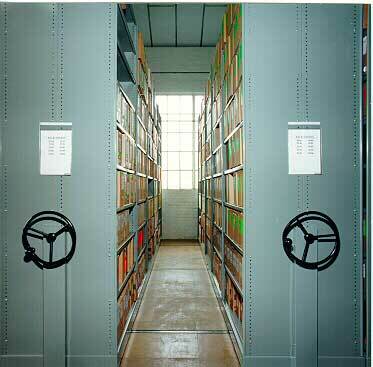 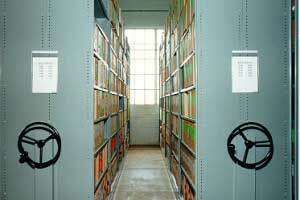 Mobile shelving is only for archived records! 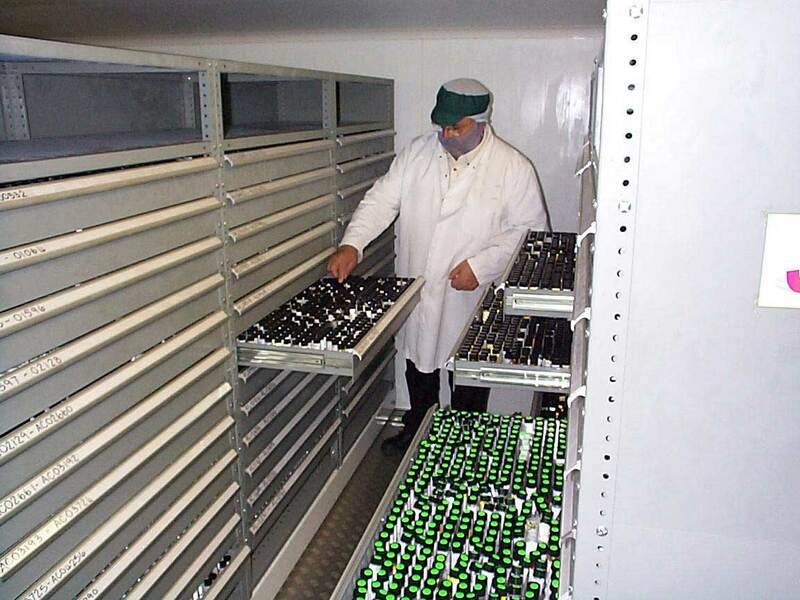 - It is true the most common use of mobile shelving is for archiving / document storage, HOWEVER we have installed systems that have been used for general filing, storage of stationary and consumables, for general stock holding, assembly line bulk storage points, medical X-rays and patient records and even the chilled storage of liquid perfume samples in a temperature controlled room and a cinema film reel store. 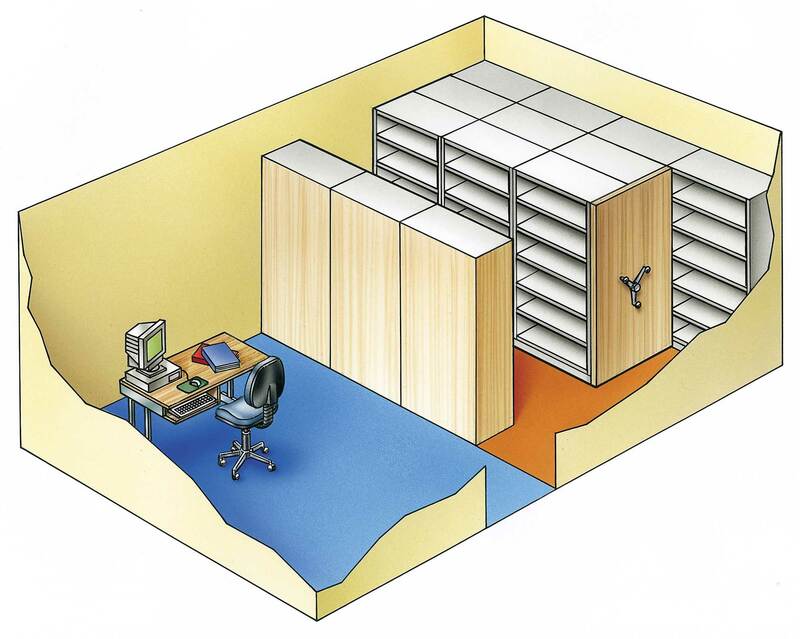 Make sure your floor is level and solid- We can install systems on computer floors, raised storage platforms and concrete floors and even occasionally on wooden floors if the full details of their construction / load bearing capacity are available and they are relatively level. 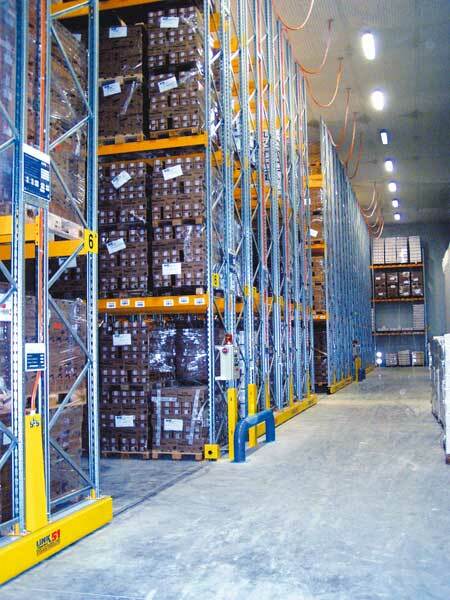 Make sure there is good lighting - Usually running in the opposite direction to the racking aisles, to ensure light is available wherever the open working aisle is at the time. 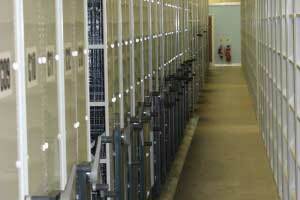 How many operatives are required to work in the system - If more than one person requires access to the system at a time it is usual to split the system into blocks (using fixed bays of static racks within the main runs) to provide more than one aisle that can be opened at the same time, although this will reduce the space saving effect.